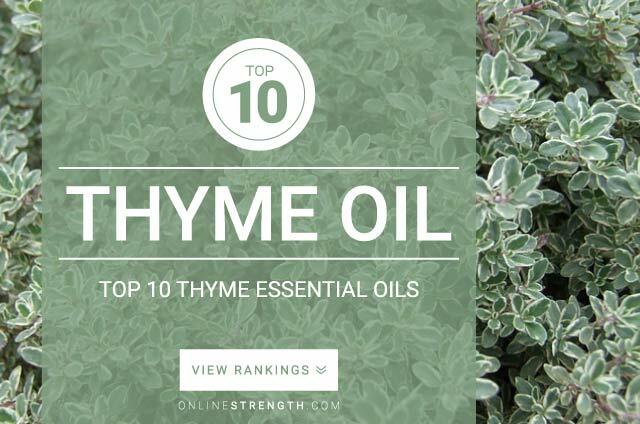 Thyme Oil considered one of the very few oils that have the potential to combat MRSA. Known for its potent anti-viral and anti-bacterial properties. Thyme oil is potent and should be diluted with care. Avoid oxidization. Thyme essential oil should be diluted prior to topical application. Topically – Generally a 2% Thyme oil to 30 Fl oz carrier oil dilution ratio is recommended.